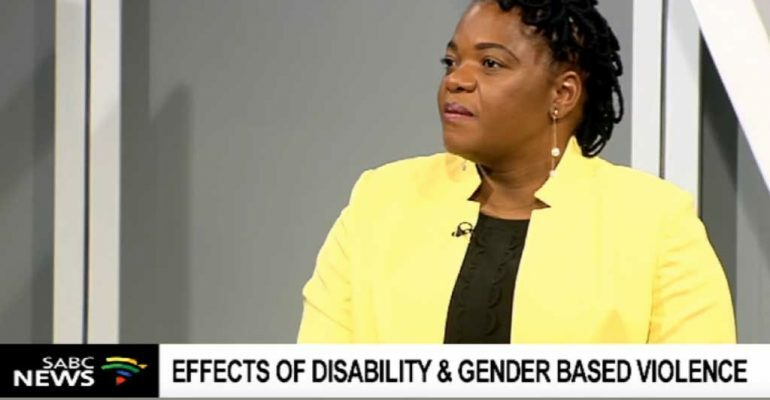 A new report has given insight into how vulnerable people living with disabilities can be prone to gender-based violence. The Hlanganisa Institute for Development in Southern Africa released the document in Johannesburg Tuesday. It also provides recommendations for possible and appropriate responses at community level. To tell us more we’re now joined by Bongiwe Ndondo, Execute Director of the Institute.